Join us on Saturday afternoon for Afternoon Tea Party , 2nd March 2019, from 4pm – 7pm. Indoors, in a beautiful home close to Straffan village, Co Kildare. A big thank you in advance to our host. 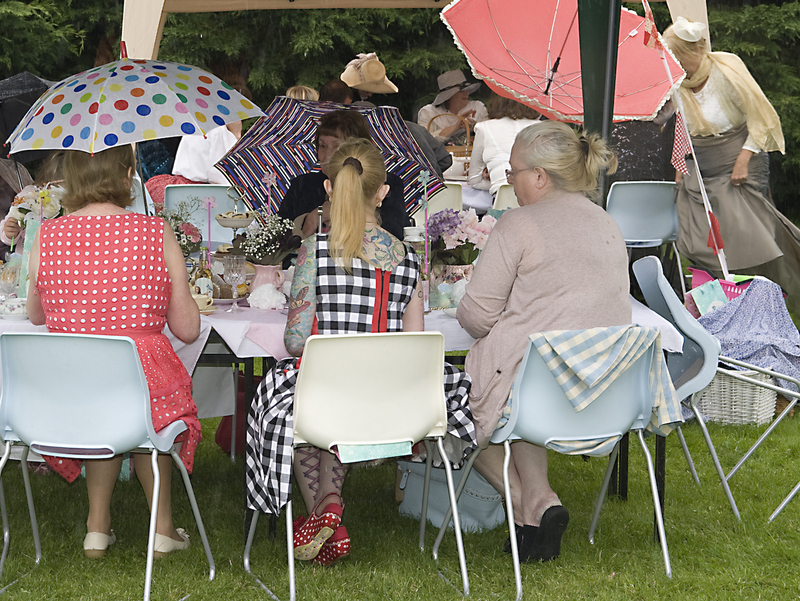 Photo shows our last Afternoon Tea in 2014 as the rain started, can you believe it was almost 5 years ago. Contact Vera at info@nlt.ie for exact address details. All welcome. Come along to hear our stories of these beautiful village people and about the Irish support which is so very valuable. Wonderful article on the benefits of giving, specifically in relation to research undertaken in the village communities supported by NLT in Lalgadh, by Prof. Orla Muldoon in the Irish Times today. Thank you to all our supporters who contribute to this empowering work, from all in NLT. 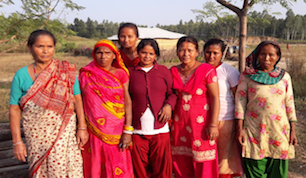 In our own research with very poor communities in Nepal, we have found that the most useful help is the type of help that comes from within communities for the community. In these studies, in collaboration with Kathmandu University and Lalgadh Leprosy Hospital and Service Centre, help that builds people’s sense of their village or communities’ own ability to respond to serious challenges, which in these examples have included major earthquakes and leprosy, really deliver. 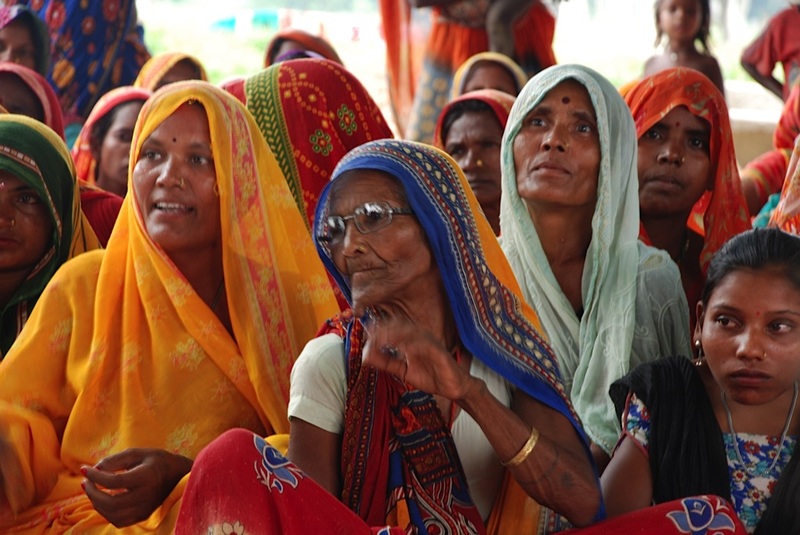 Our research shows that the very poor and the very marginalised, those living with leprosy – such as widowed women and Dalits – benefit enormously from participation in co-operatives. The small amount of money earned from working in the co-operative is of course important. Equally important is that the money is earned often after learning a new skill such as felting or crotchet. So the crafters see themselves as workers earning their payment, rather than as a charity case. And finally it would appear that the social participation in everyday life that crafters enjoy as a consequence of their new employment is central to their feeling less stigmatised and marginal in their own villages. So as the BandAid song suggests ‘Throw your arms around the world at Christmas time’. You’ll feel the better for it. Orla Muldoon is professor of psychology at University of Limerick. This Nepal TV programme shows a day in the busy life of and the various departments at Lalgadh hospital, interviewing medical, social and administration staff. Additionally government staff, community members and patients are also interviewed. The program discusses the wonderful contemporary approach to its patient care. It explains that clients come mainly from the local Terai districts in Nepal and additionally from Bihar, India for medicines and medical care. The community work supporting leprosy patients living with the long term affects of leprosy are also discussed and explained as are the self help group and how they support each other. The ethos is also briefly explained, mentioning that leprosy patients are all ordinary people like ourselves, and that the hospital staff serve from a sense of love, and we should even treat leprosy affected people like our own (family). It is the time of year again for sharing the joy and smiles from these guys. 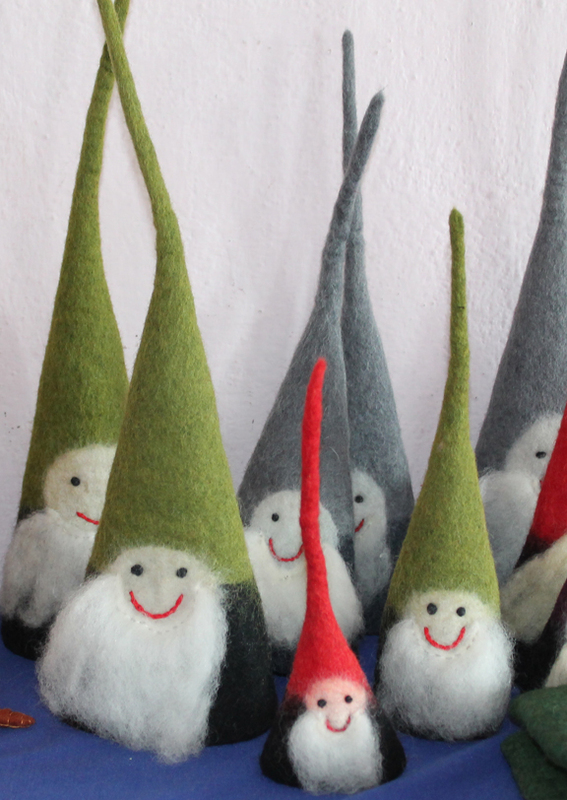 We have just just replenished our felt gnomes and batik cards from our Kathmandu workroom. 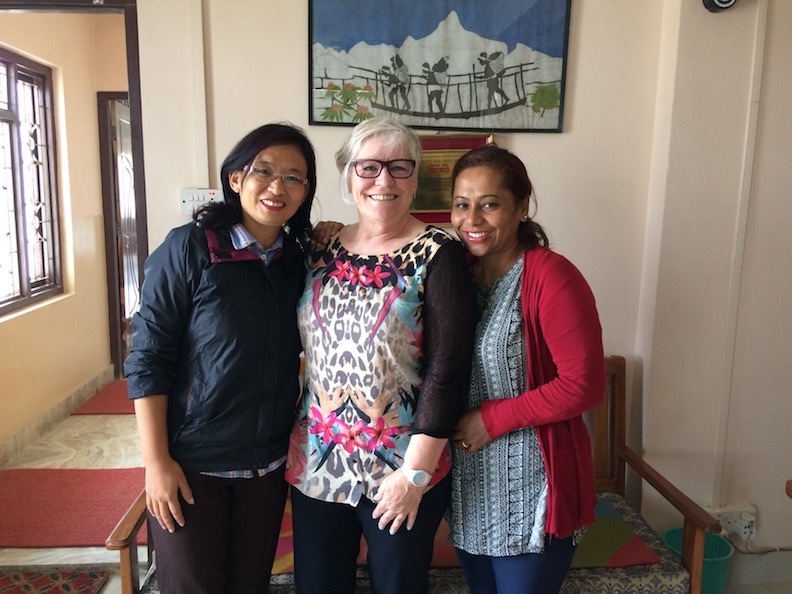 Took a few minutes for a quick photo while in our head office in Kathmandu, with Reshma on left and Maya on right. Come visit me in The Hub in Peamount Hospital, Newcastle, Co Dublin on Friday 30th November and Sunday 2nd December 2018. November 1993 was the start of a new born church on the outskirts of Lalgadh Hospital. The church has grown many fold since that time and this week we celebrate with much joy, its silver jubilee, 25 years. 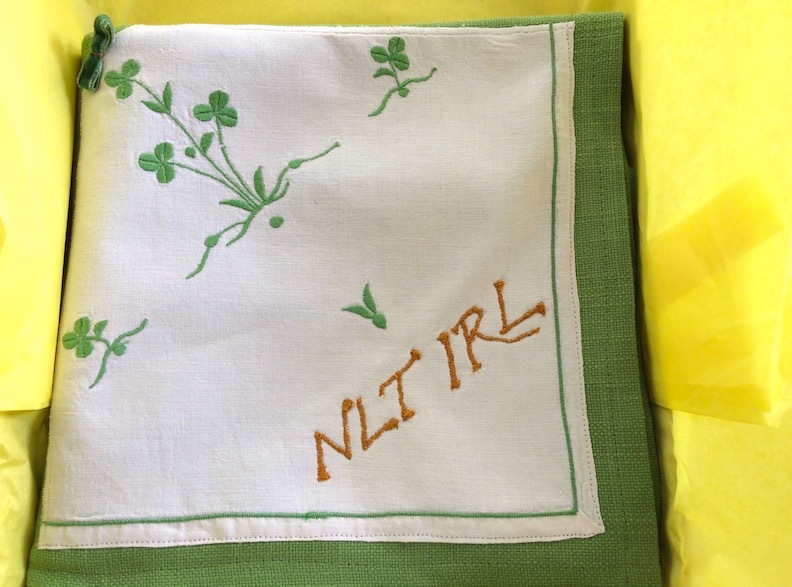 Celebration gift, all the way from NLT Ireland on the occasion of the silver anniversary of Lalgadh Church. Many people visited Lalgadh Hospital this week for the celebrations, reminiscing, music, dance and of course good Nepali food and prayer. Lots of people were thanked for their spiritual and physical support and encouragement. Norman Meeten, whose had been a wonder influence from the beginning spoke about ‘a church is not a building…it is inside each of us individually … we are the church’ and collectively as community we are the church. More photos and updates to follow. 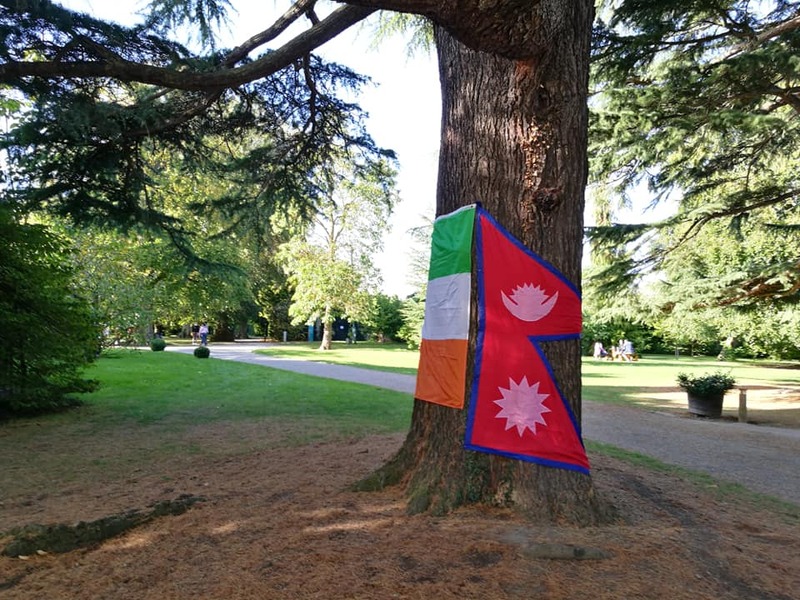 Nepal Ireland Day in Farmleigh, Phoenix Park, Dublin was held on 9th September 2018. Another great family day out combining cultures, crafts and foods, in the sunshine. 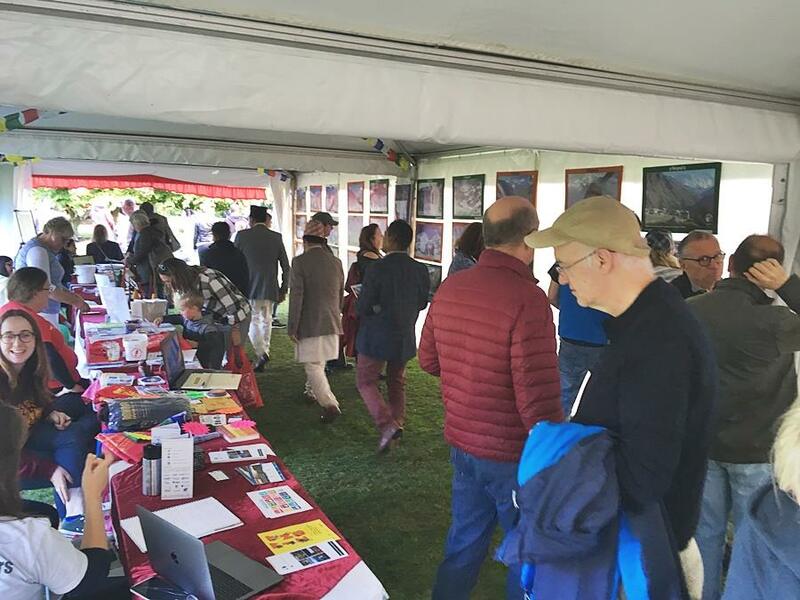 We sold lots of our felt craft cones and batik cards, which have been made in Nepal. 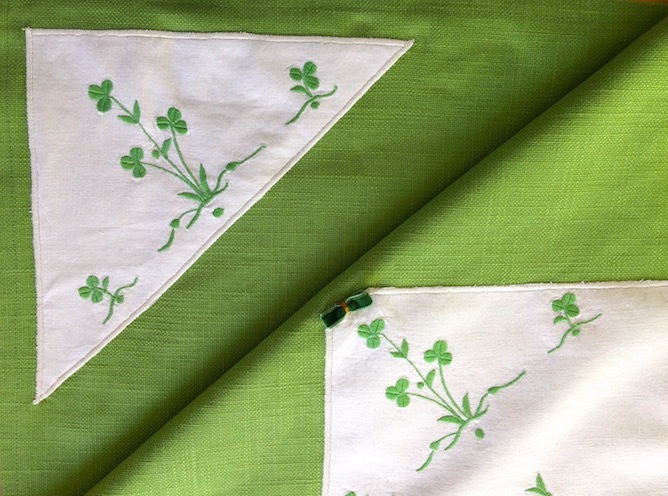 These support the small cottage industries and talented artisans. Crafts and travel exhibition, Farmleigh. 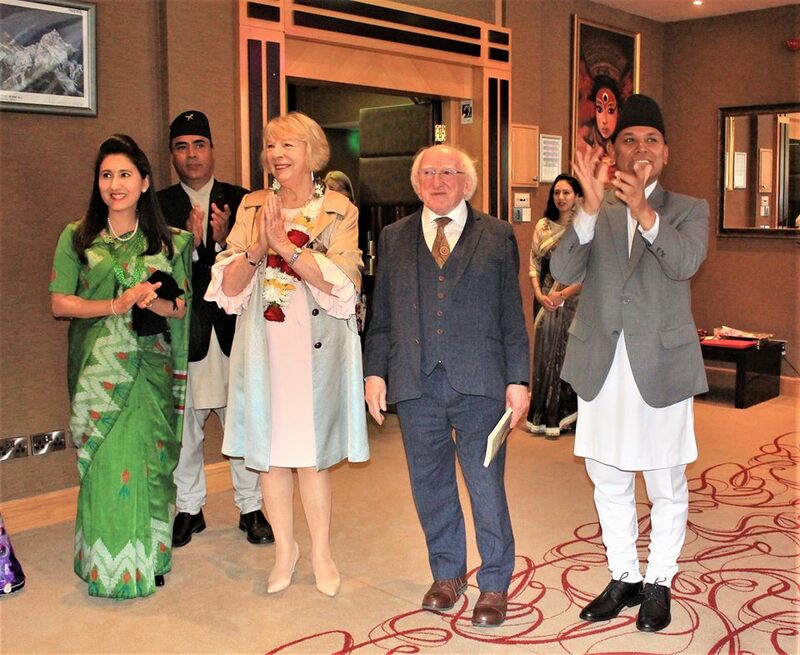 President Higgins and his wife Sabina were guests of honour at a special ceremony commemorating the establishment of diplomatic relations between Ireland and Nepal. The event was held on Saturday 18th August 2018 in the Hilton, Charlemont Place, Dublin. His excellency Ambassador of Nepal to Ireland Dr Durba Babadur Subedi organised this event to mark the commencement of the 19th anniversary of Nepal Ireland friendships. We would like to extend sincere thank to His Excellency Dr. Durga Bahadur Subedi, Nepal Embassy, Nepali for a very successful and enjoyable evening. 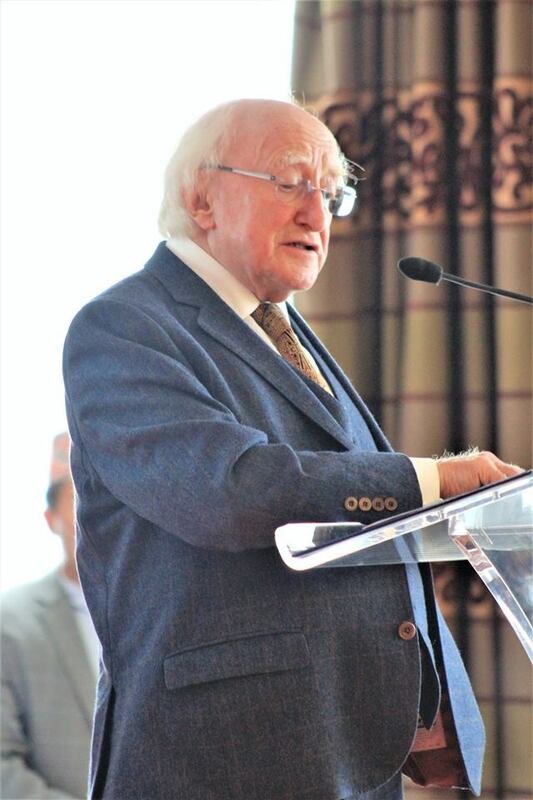 For more information or to listen to an audio recording of President Higgins speech on the President of Ireland website click here. The potential of an Irish coffee morning, or similar event, to support a small village with micro finance in Lalgadh, south-eastern Nepal. A total amount of €2,173 was donated to Sunderbasti Village Women’s Group for micro finance. This was the result of 3 Irish fundraising events, a coffee morning, a supper night and an afternoon tea party. The events were held in the hosts home and included friends and neighbours which, as well as creating a lovely atmosphere, has the added advantage of spreading the news about our work and about the lives of others. 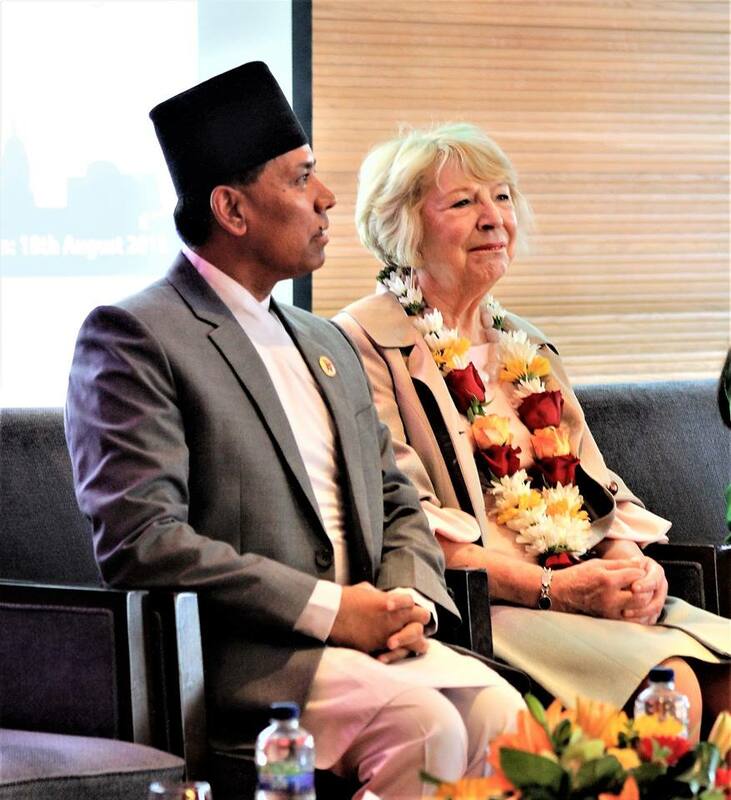 We are extremely grateful to the hosts and to all who attended, your interest and encouragement in our work with the Nepalese people is greatly appreciated. We take this opportunity to thank you, on behalf of the women’s group, for your wonderful support. 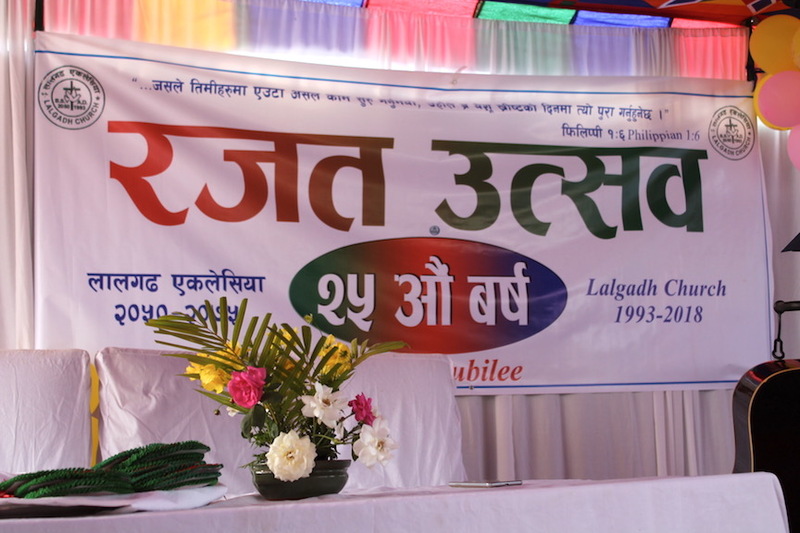 NLT Ireland fundraises, supports and enables NLT Nepal to eliminate leprosy and its associated stigma and provide human rights for individuals, empowering the most rejected to become respected community leaders. Our Sunderbasti Women’s Micro Finance project is to provide finance and support for 28 women and their families, enabling them to work towards empowerment, stigma elimination, social inclusion, human rights and dignity. Sunderbasti Village is located 3 km south east of Lalgadh hospital. It is a rural area in the Terai (lowlands) in south-eastern Nepal. The 350 (breakdown below #) inhabitants are landless migrants from the time of the Maoist insurgency and are living in this area since 2009. Sunderbasti is a very poor community, lacking basic human needs. The women’s group have requested funds for micro finance to provide food for their family and to sell produce. Access to funds for the women will help provide food for their family as well as generate an income eg., a goat can provide enough milk for a family and the excess produce sold for income. The role of business owner can elevate the social status of an entire family. Empowerment and participation in one’s own development process can bring lasting change to females and to their families. Our micro finance scheme includes money-handling skills, decision making skills and veterinary skills if relevant. Confidence in these areas has been proven to aid the presentation of potential sufferers for early diagnosis of leprosy to our compassionate hospital and community care staff. This request from Sunderbasti’s Women’s Group is the result of a successful project we support in the nearby village of Khoksikhola. 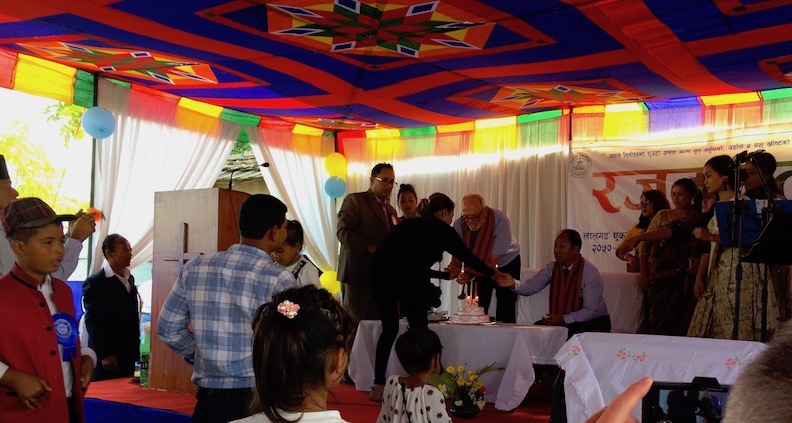 Khoksikhola have built a new community centre, have benefited from a new fresh water supply and large reservoir tank, new toilets and 15 women have received micro finance. This village has been transformed and the people’s self-development in clearly evident. Such improvements have happened in dozens of villages where NLT works with the villagers undertaking the laboring tasks. The main benefit of this success to the wider community is a revolution of empowerment, one small community’s success influencing another. We support this empowerment and stigma elimination one person at a time, one self-help group at a time and one village at a time. Our support with Sunderbasti community has developed over the last few years and will continue with support gradually reducing when appropriate. Re-paid micro finance funding will continue to be reallocated to new beneficiaries, so the project will have long term impact and duration. 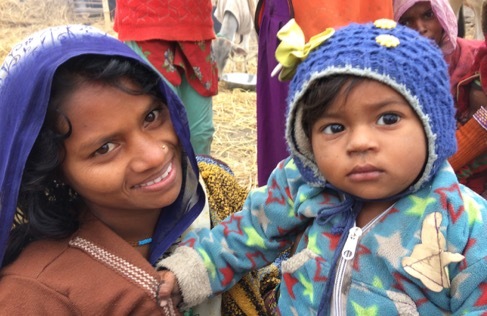 Micro finance – with the generous help of above fundraising endeavours this part of Sunderbasti’s community development is now currently being implemented. 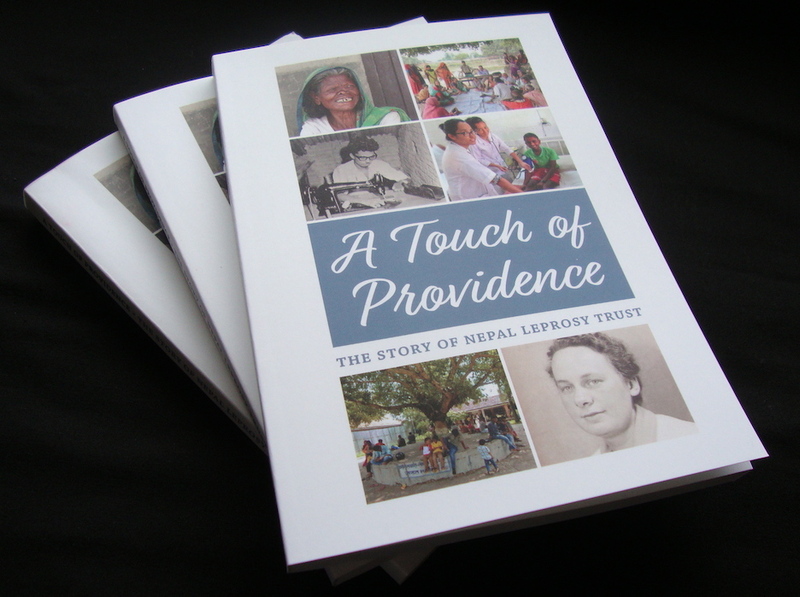 The story of Nepal Leprosy Trust, from its early beginnings in 1972 right up to today, has been published. Many of our supports are already enjoying it, gaining new insights into the story of NLT and of its founder Eileen Lodge. You can get a glimpse of Eileen’s remarkable story in this book, she still lives in Kathmandu today. Cost €10 + post and packaging. Sunday 28th January is World Leprosy Day 2018. 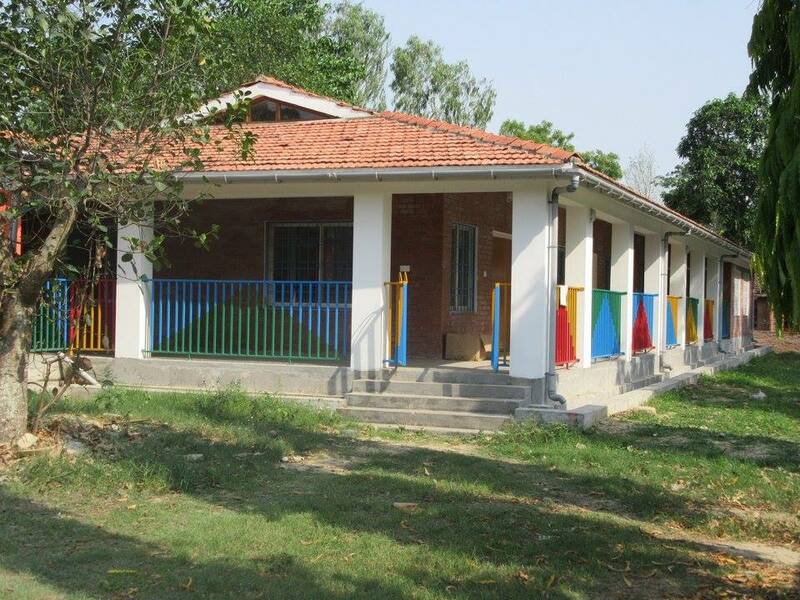 Congratulations to all our staff and patients, our children’s unit in Lalgadh Leprosy Hospital in Nepal is being officially opened today. The photographs used in this site have been taken by NLT staff & volunteers in Nepal.